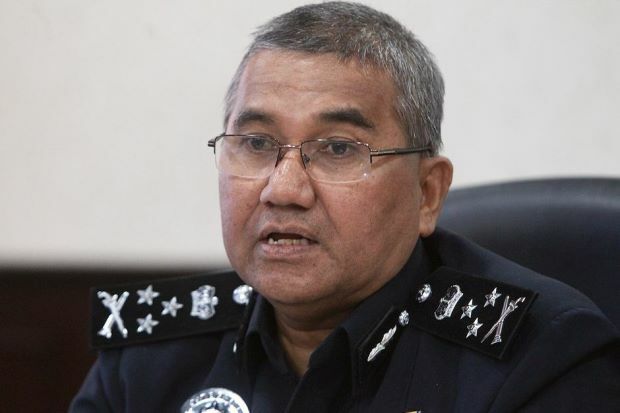 KUALA LUMPUR — The investigation paper (IP) on the rioting at the Sri Maha Mariamman Temple in Subang Jaya, Selangor, last Nov 27, has been sent to the Deputy Public Prosecutors’ (DPP) Office, said Inspector-General of Police Tan Sri Mohamad Fuzi Harun. He said it was sent last Monday and the police were now waiting for further instruction on the case. 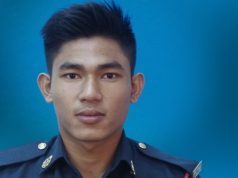 “The investigation paper that was sent to the DPP encompasses investigation on the riots at the temple and on the death of firefighter Muhammad Adib (Mohd Kassim). 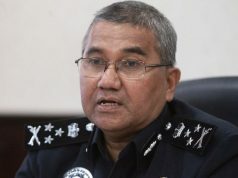 Investigation on the cases is still in progress and we are working hard to complete the investigation as soon as possible and to bring those responsible to face the law,” he told a media conference after attending a mass wedding reception organised by the Royal Malaysia Police (PDRM) with the cooperation of Bank Muamalat at the Police Training Centre (PULAPOL) here yesterday. On Muhammad Adib’s post-mortem report, he said, it was not complete yet. “The post mortem report is still incomplete and we have yet to receive it. When it is completed we will send it to the authority concerned for further action,” he added. Mohamad Fuzi said as of now, the police classified Muhamamd Adib’s death under Section 302 of the Penal Code, with 108 people arrested so far to facilitate investigation of the case. “The claim that the police did not make any arrest or take action is not true at all as 26 of them have been charged in court and we expect few more suspects to be charged next week depending on the decision by the DPP, ” he added. He also said 10 out of 66 individuals wanted by the police to assist in the investigation surrendered themselves. “There are still 50 of them who have yet to come forward to assist the police investigation and we urge them to cooperate ,” he added. On the four suspects who were charged and then released on police bail, Mohamad Fuzi said police did not re-arrest them. “I urge the public to not worsen the situation by making statements linking to the case and to not touch on the sensitivity of any race. I hope the public remain calm and give us time and trust to resolve the case,” he added. Last Thursday, Home Minister Tan Sri Muhyiddin Yassin said an inquest will be held to determine the cause of Muhammad Adib’s death during the riots at the Sri Maha Mariamman Temple in Selangor last month.